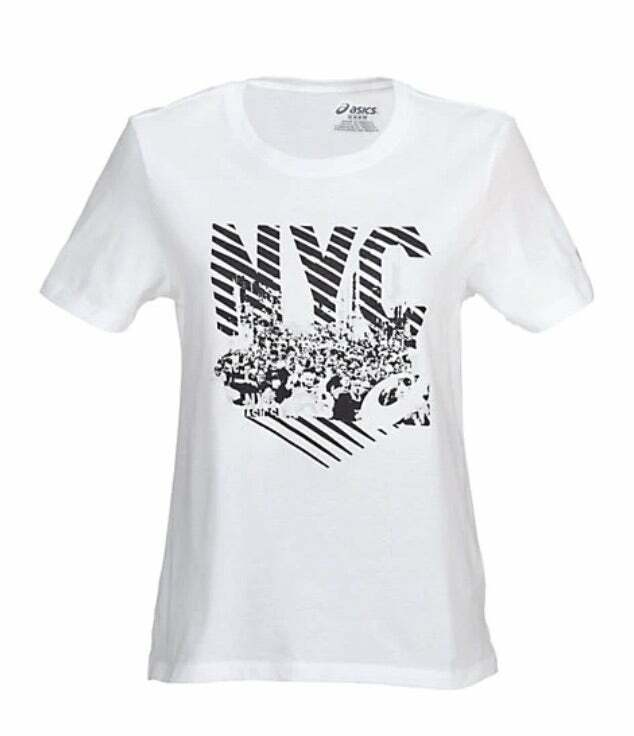 Add these New York City Marathon-inspired picks to your must-have gear list. The 2018 TCS New York City Marathon is just around the corner—and Team WR couldn’t be more excited. Before we bring you our on-the-ground coverage of one of the strongest professional women’s fields in recent memory, we’re taking a look at some of the running gear we’ve seen, all of which was inspired by the largest marathon in the world. Browse through our top picks below and check out the official marathon apparel here—and don’t forget to check out the NYC Marathon-inspired running shoes, new for 2018! Visit womensrunning.com/nyc2018 for our coverage of the race and find details on how to tune in yourself on November 4 here. Simple and clean, this t-shirt can transport you back to that magical moment at the start line. 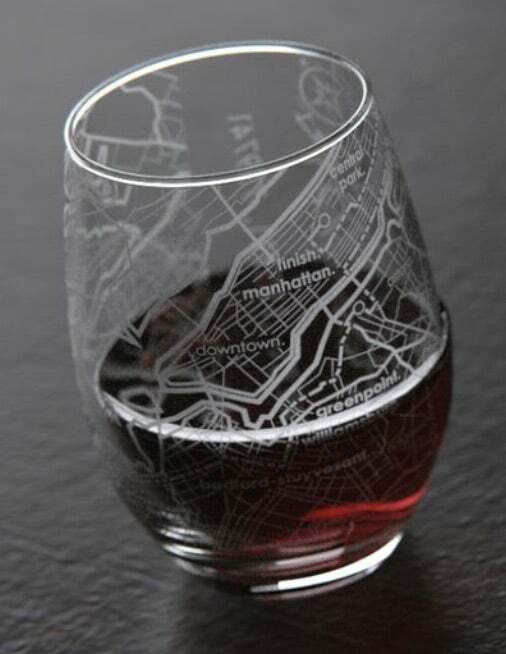 Review your favorite spots along the NYC route while sipping your post-race beverage of choice (you earned it—big time). 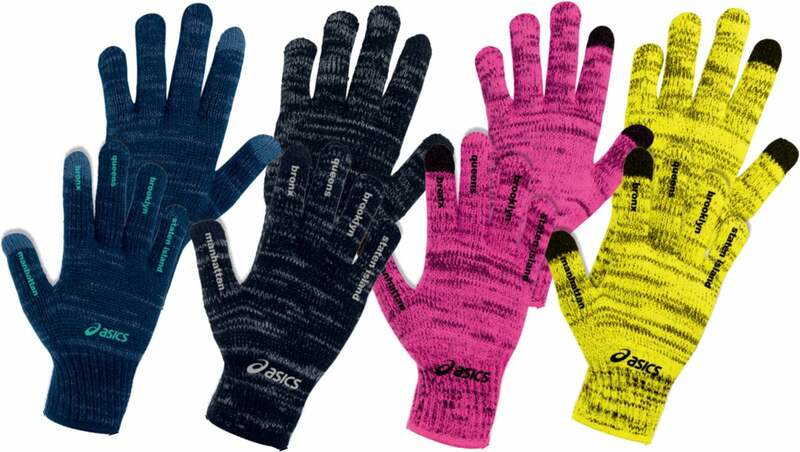 Our favorite feature of these colorful cool-weather running gloves? The borough names that don each of the five fingers. Stay on theme for days after the race by recovering with these extra-comfy sandals. 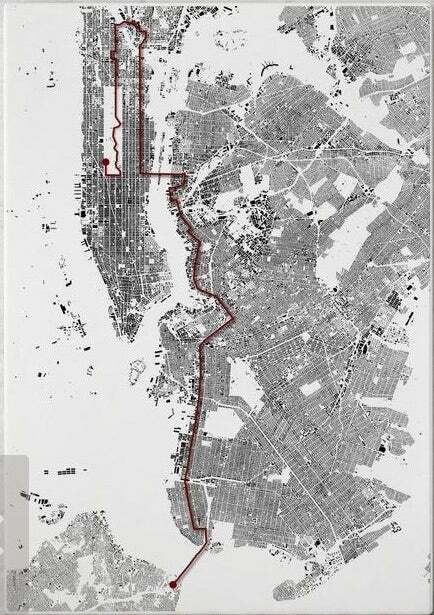 This fun course map paves the way for reliving your marathon experience long after race day is over. These comfortable leggings take the city’s love for Lady Liberty to the next level. Not racing this year? 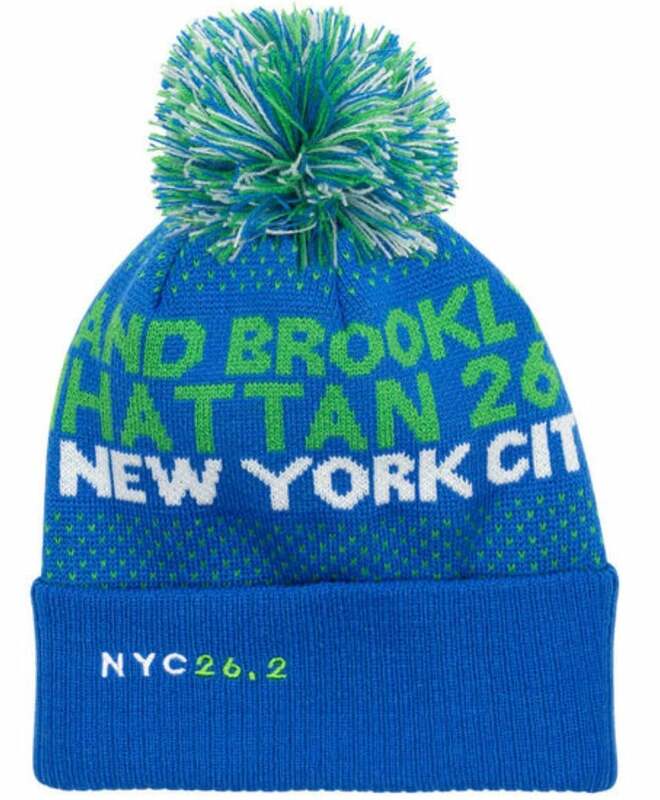 You can still get in the spirit with this toasty-warm knit hat, which celebrates each of the city’s five boroughs with call-outs knit directly into the design. 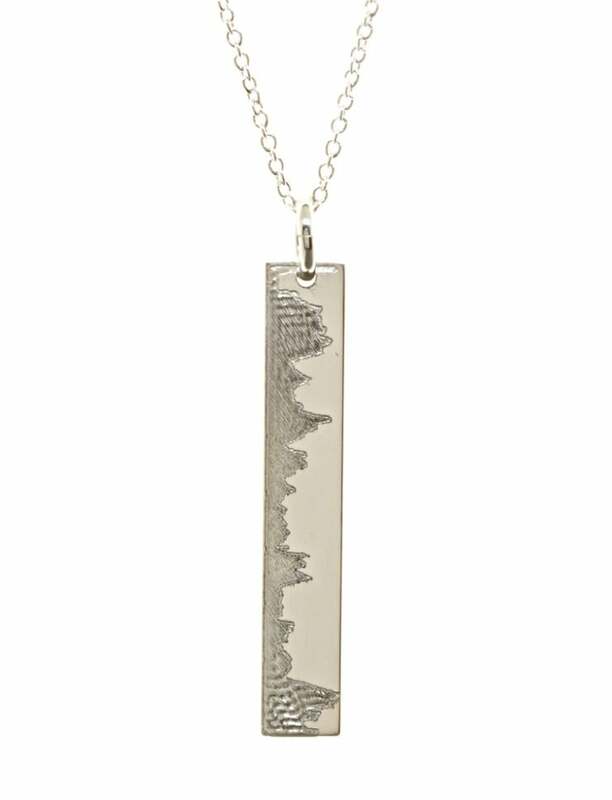 This jewelry designer creates personalized necklaces as well as those dedicated to popular race courses—including New York City. These lightly cushioned socks might just get you to the marathon PR you’ve been working toward. 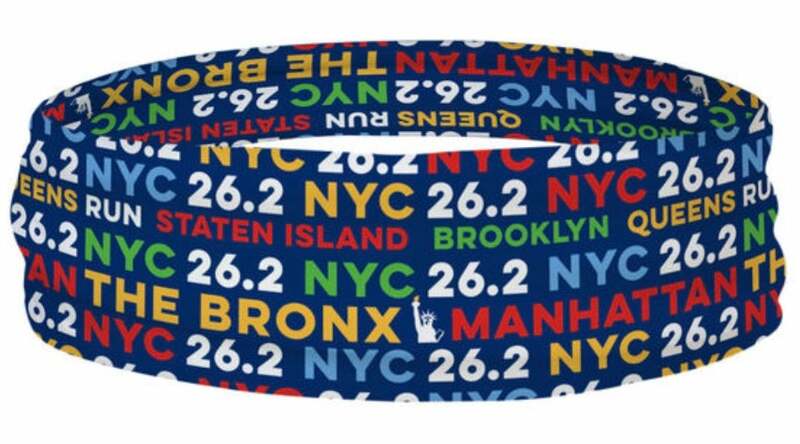 Keep the sweat out of your eyes from start to finish while sporting a fun, on-theme look for this year’s NYC Marathon. The New York City Marathon Expo Is Making Us Jealous!